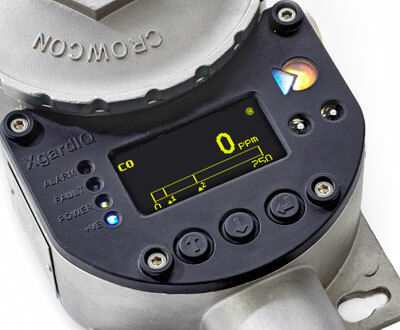 The new XgardIQ, our most intelligent fixed-point gas detector, increases safety by minimising the time operators must spend hazardous areas. 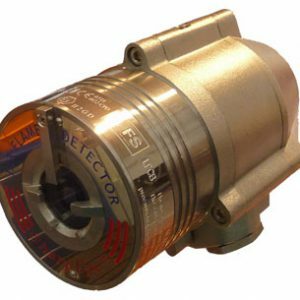 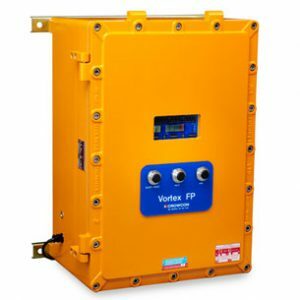 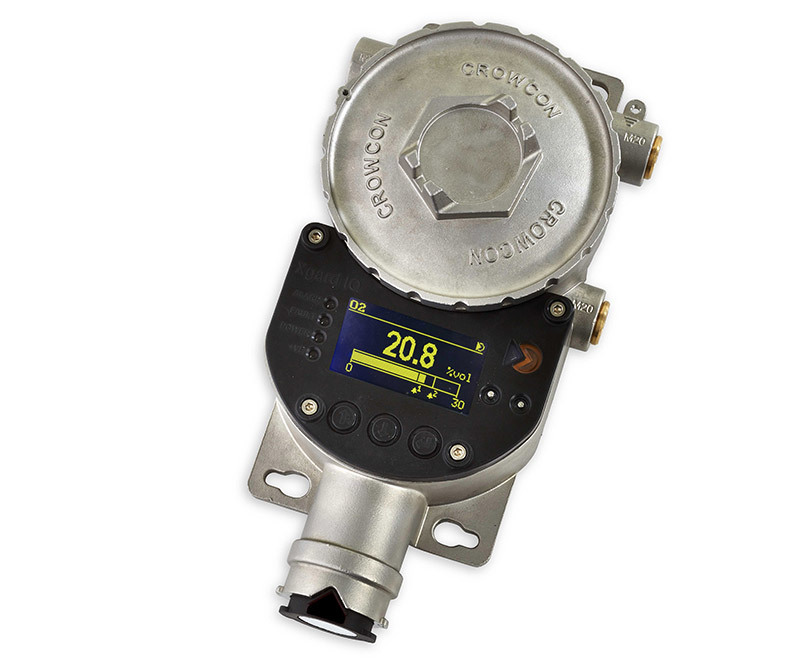 This versatile transmitter and gas detector has a range of features that protect engineers and support facilities managers of oil, gas, chemical & petrochemical plants to name a few. 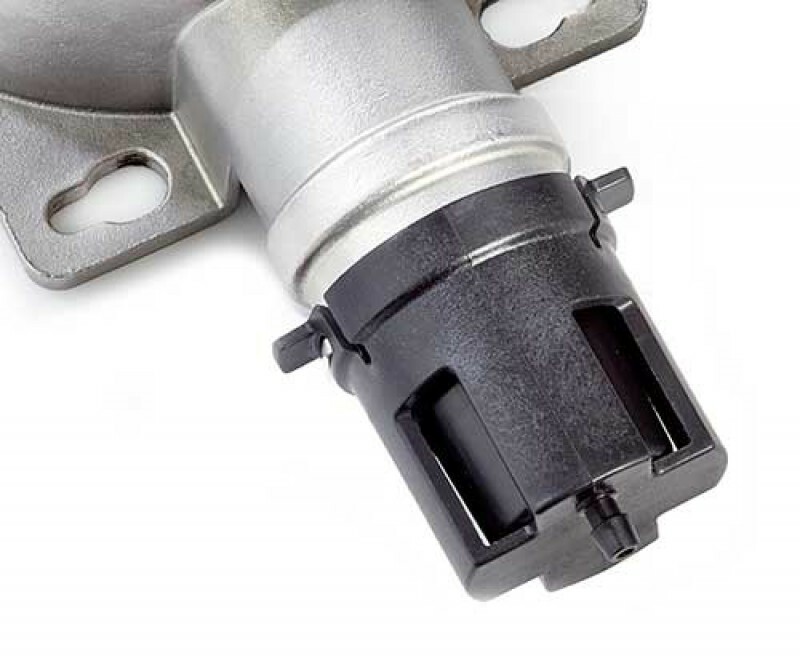 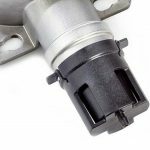 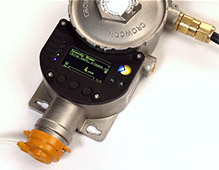 Available fitted with a variety of flammable, toxic or oxygen gas sensors. 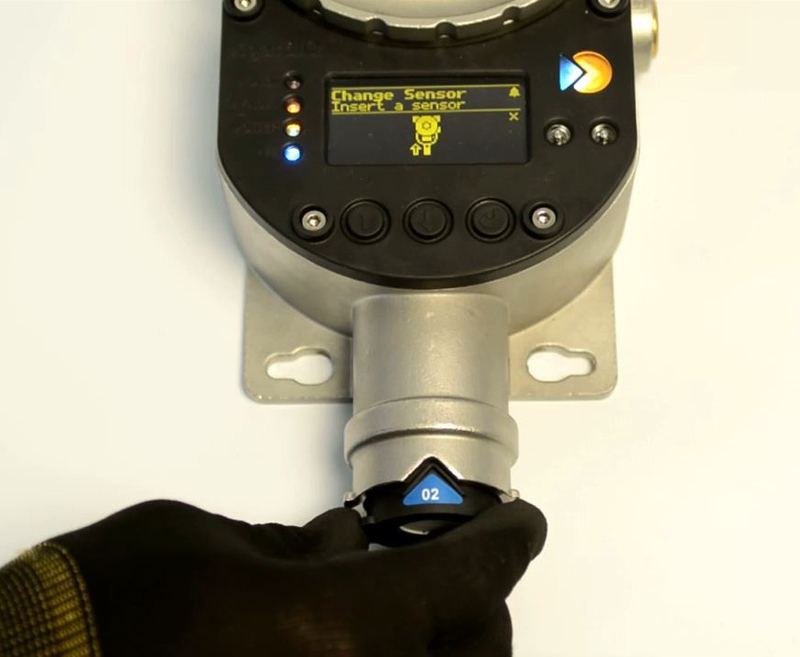 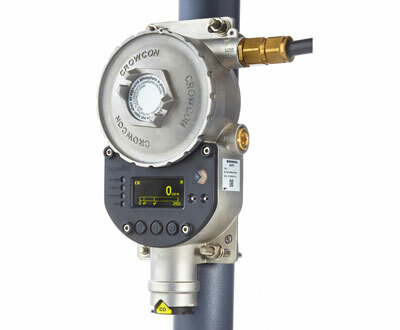 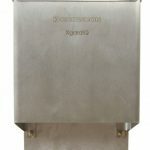 XgardIQ is an intelligent and versatile gas detector and transmitter compatible with Crowcon’s full range of sensor technologies. 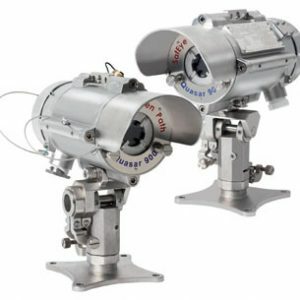 Available fitted with a variety of flammable, toxic or oxygen gas sensors. 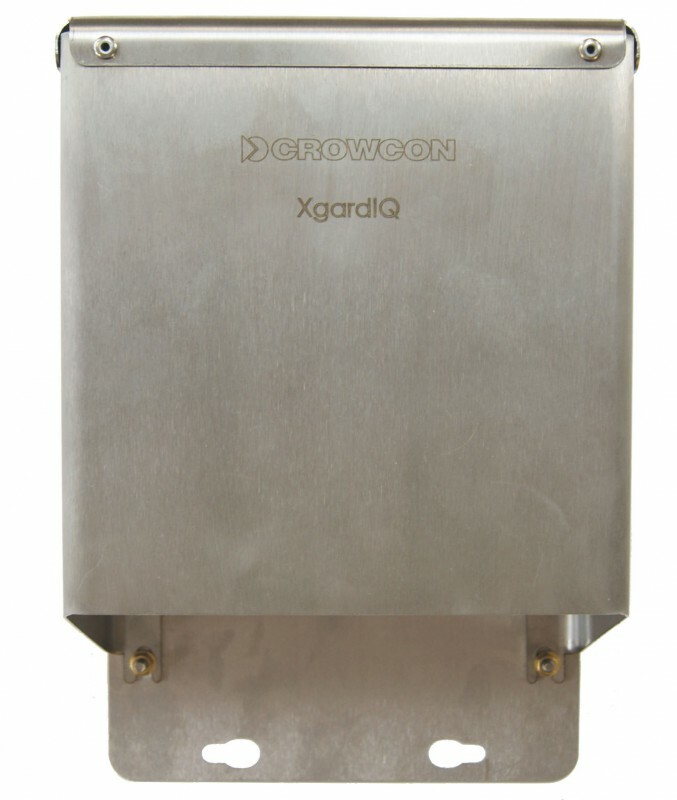 Providing analogue 4-20mA and RS-485 Modbus signals as standard, XgardIQ is optionally available with Alarm and Fault relays and HART communications. 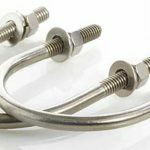 The 316 stainless steel are available with three M20 or 1/2“NPT cable entries. 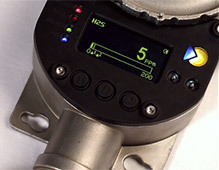 Sensor range selection – User can set the full-scale range of the sensor via the display menu according to site or specific location requirements. 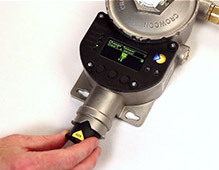 Configurable On and Off delays on alarm relays. 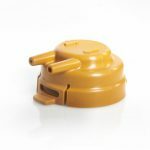 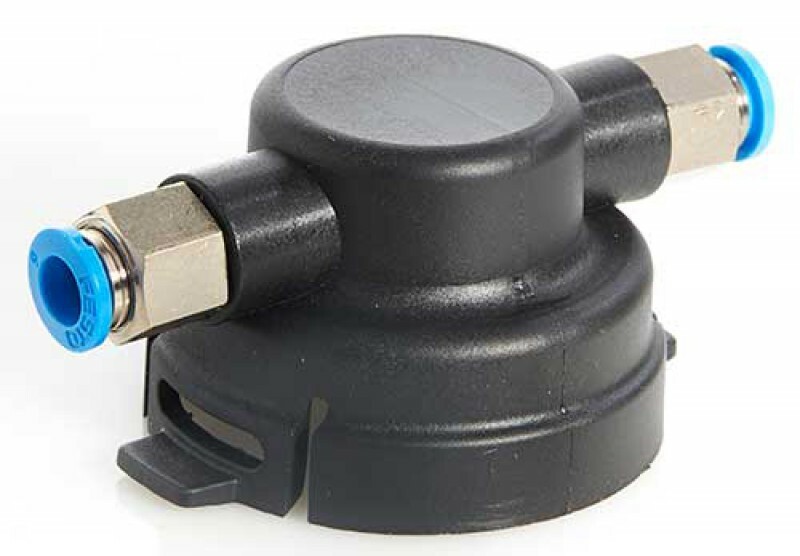 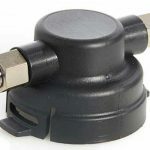 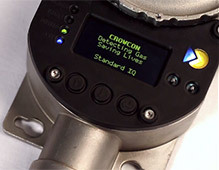 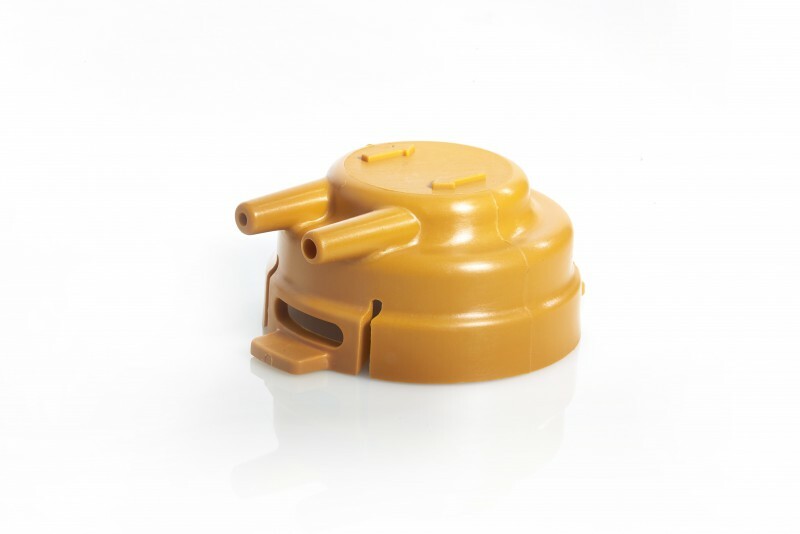 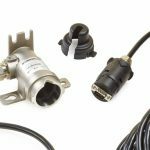 Response time Sensor dependant: contact Crowcon for specific sensor data. 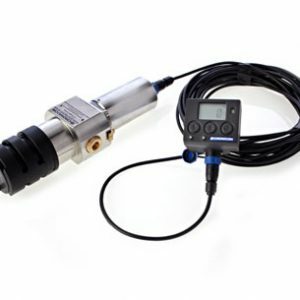 † Note: sensor operating temperature and humidity limits vary widely. 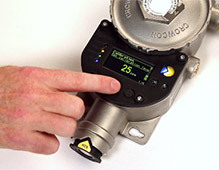 * Features outstanding at the time of issue, contact Crowcon for details. 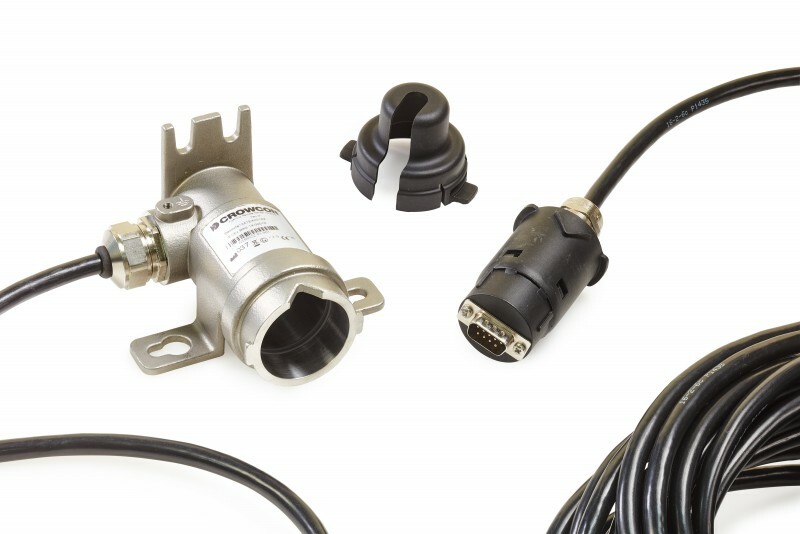 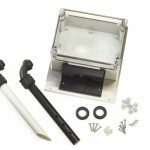 Below is a small selection of the accessories available for the XgardIQ. 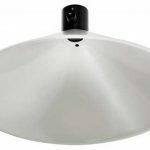 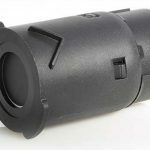 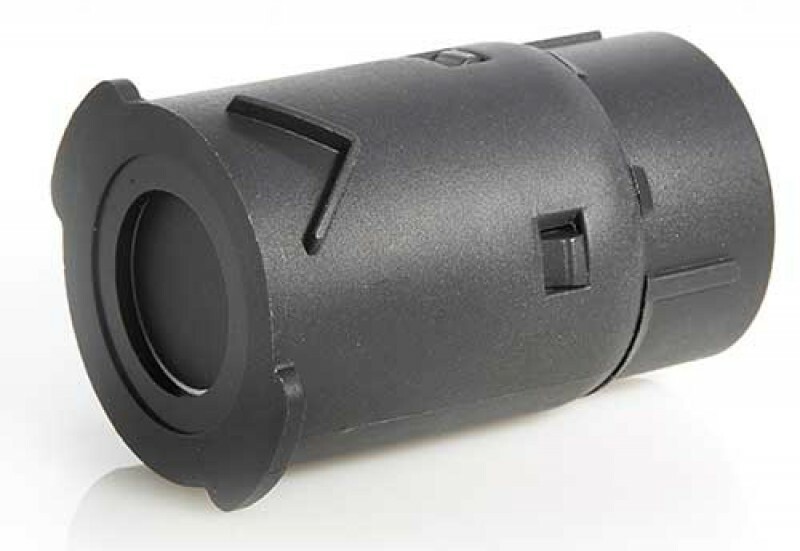 For outdoor installations and sensor protection from water sprays. 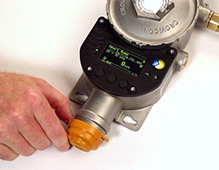 Includes pipe spigot for application of bump test gas. Maintains IP rating of the XgardIQ transmitter when no sensor module is installed. 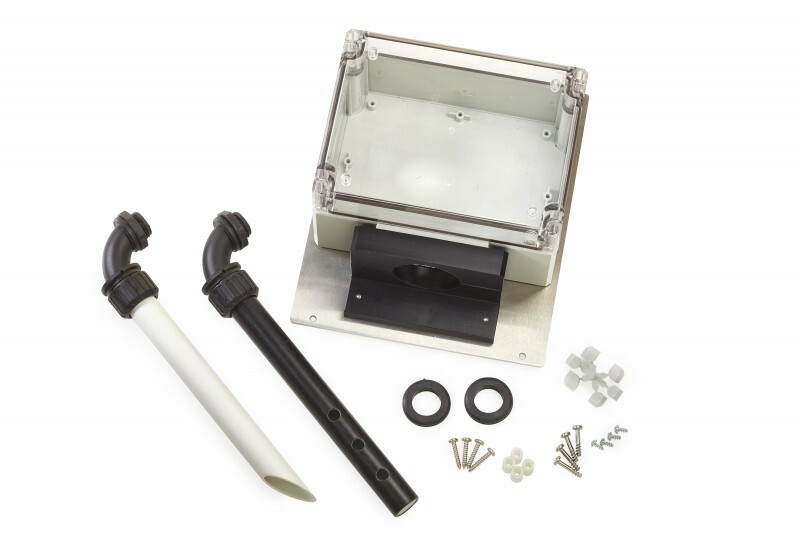 For ducts between 300mm and 3m wide, air-flow from 4 to 20m/s.